2017-03-06 Some in the USA are trying to have smeter data protected. 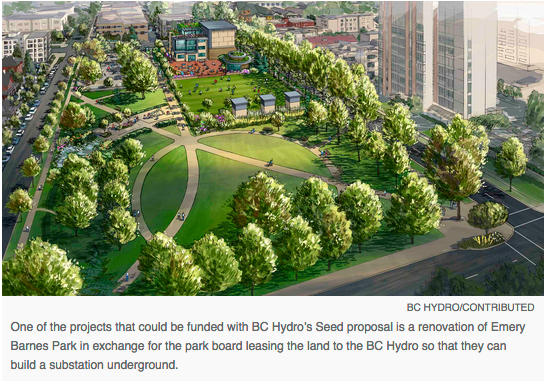 2) BC Hydro wants to build a substation below a school and a city park. For years, the evidence has been available that exposure to even very weak magnetic fields is dangerous. Here are 2 documents that should be sent to the School Board, BC Hydro, the City of Vancouver, as well as teachers and parents of students who might attend. This must not be approved. 3) Momentum is building with the announcement of Cyprus joining other countries in limiting exposure of children to Wi-Fi in schools. Meanwhile, Health Canada has not even done what HESA recommended in 2010 and again in 2015 – start an education campaign for the public. 4) Please see below in Letters. It is important that we submit comments in an effort to stop the microcells, 5G, transmitters in the USA. And we should be submitting a similar petition to Industry Canada. We have not given our permission to be irradiated in our homes. I hope you will submit comments by Wednesday and share this with friends. 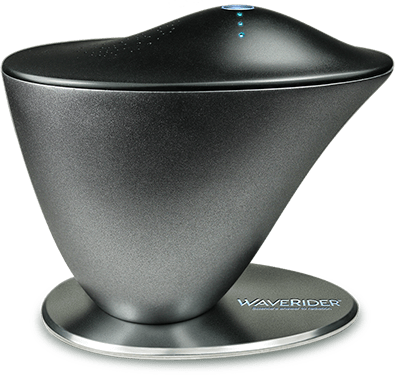 5) Please note that on the website for “The Truth about Cancer”, there are ads for a device, the WaveRider, that claims to remove EMF from the air. This is totally bogus. Not only will people be wasting money but worse, they will believe they are protected from the RF/EMF emitted by wireless devices or dirty electricity, and might do things they wouldn’t otherwise do. There is no magic way to protect yourself and family – no pendant, no gadget. Eliminating wireless devices that you can, staying away from ones you cannot remove, are the only ways to protect yourself. There is no way this works, the Dirty Electricity is in the wire not in the air. 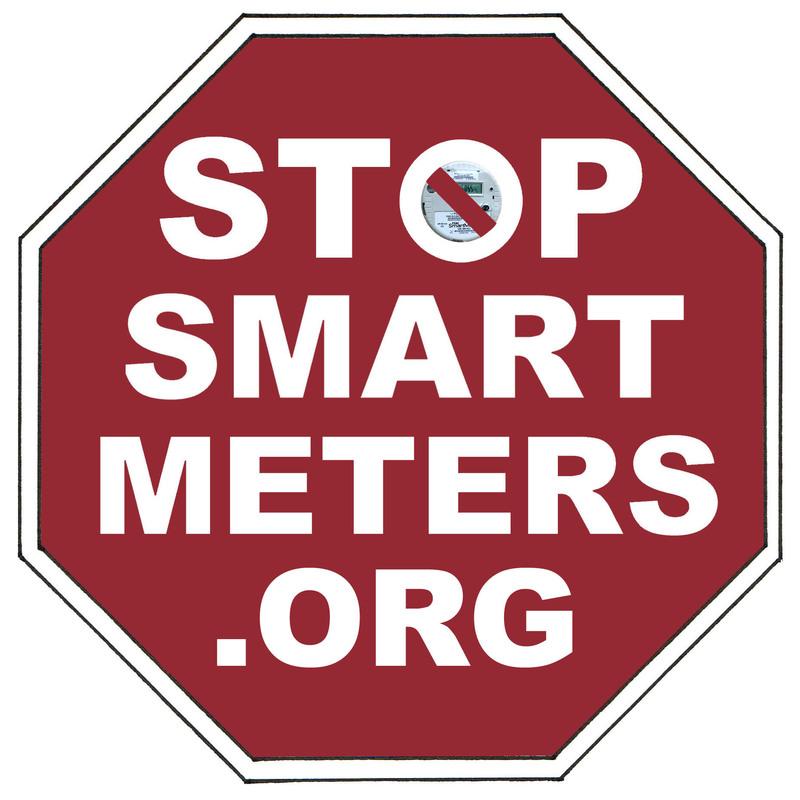 It is really really bad what the meter companies have done to us with such a poor design of the SMPS, but without a video of how this dissipates the EMI/RFI down to FCC compliant conductive emissions levels on the wire for either type A (Commercial) and type B (Computer) devices. This is a crucial action to take (by this Wed. March 8th, 2017), if you have not done so already. While we have zero expectation that the revolving-door Federal Communications Commission or corrupt government agencies will respect the science and halt 5G wireless development, it is important to get our opposition on the record, to warn regulatory agencies and elected officials that if they try to force 5G antennas on nearly every power pole, they will face determined and organized opposition in many communities. If the telecom industry and their puppet government insist on forcing 5G on us, despite the serious warnings by medical professionals, then quite frankly they should expect civil resistance. Street-based resistance, especially when documented on video and spread around, will spark further resistance and highlight the growing momentum of our movement and awareness that wireless radiation is a serious health and environmental hazard (not to mention a huge waste of electricity and climate hazard). This is a fight that we can- and must- win. A. The FCC does NOT have our permission to install 5G Microwave Towers in our cities, neighborhoods, and rural communities. B. The FCC does NOT have our permission to microwave our communities, resulting in environmental and health damage that has been widely documented in peer-reviewed scientific studies. 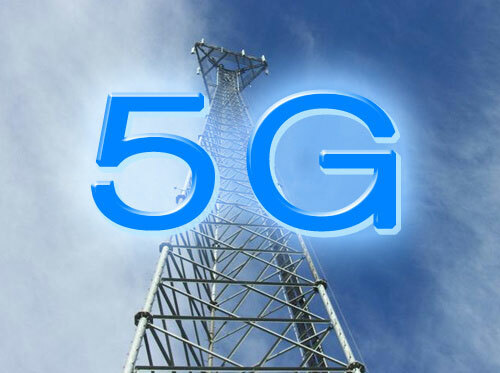 C. Forcing 5G technology on unsuspecting communities is a violent act, being carried out under the color of officialdom. Resisting these installations is a non-violent act, protective of safety, and the US Constitution. D. I commit to taking personal action to prevent “5G” antennas being installed in my neighborhood, and to demand safer, wired telecommunications services to our communities. 1. Click on this link http://fjallfoss.fcc.gov/ecfs2/. 5. After each entry, hit “enter. This is simple. I completed it for Dennis and me using the same email address for both. The greatest enemy of truth is very often not the lie – deliberate, contrived and dishonest – but the myth, persistent, persuasive and unrelenting. Please protect yourself and others by using wired devices, and encourage others to do the same.